Dr. Seo, a native of New York, attended Boston University on scholarships and graduated with honors in Biology. After returning to New York, Dr. Seo continued his passion for health sciences through his 4-year appointment as a Research Data Analyst at Memorial Sloan-Kettering Cancer Center. His dexterity and past studies subsequently led him to New York University College of Dentistry, where he received the Doctor of Dental Surgery (DDS)degree. While studying at NYU, he was inducted into Omega Chapter of Omicron Kappa Upsilon (OKU), a national dental honor society, by graduating amongst top of his class. Following graduation, he completed a highly selective General Practice Residency at the Manhattan VA Medical Center, where he treated medically compromised veterans as part of an intensive multi-disciplinary post-graduate program. 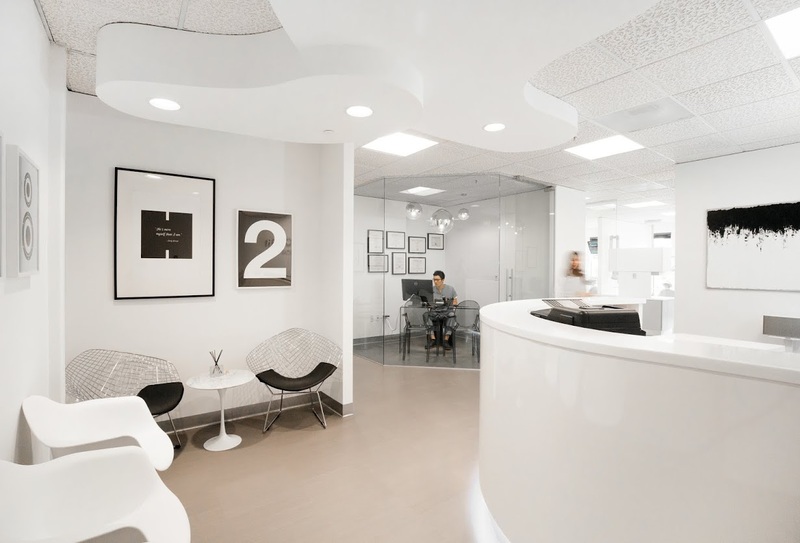 As an associate dentist in busy San Francisco practices for past 6 years, Dr. Seo has passionately envisioned opening a modern dental clinic where he can practice patient-centered and relationship-based dentistry using latest technology. Also, having fallen in love with Contra Costa County, he decided to build his practice in San Ramon where it’s easily accessible from all of East Bay. 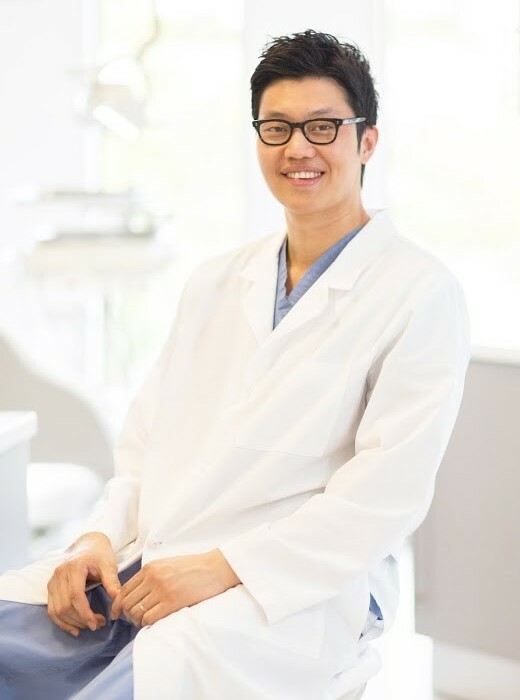 Dr. Seo’s top priority remains in providing the highest quality dental care, and treating every patient with his gentle touch in a thorough and efficient nature. When not pursuing his passion for putting big smiles on patients, he enjoys longboarding and spending time with his wife and two sons.